Work for Punch! ViaCAD Pro v10? Learning about Punch! ViaCAD Pro v10? "Very positive experience, will continue to recommend!" It works with CAD software allowing you to export your designs to architects/contractors which I find very helpful. This software is great for a variety of remodeling projects and also offers outdoor space planning tools which is a nice bonus! * We monitor all Punch! ViaCAD Pro v10 reviews to prevent fraudulent reviews and keep review quality high. We do not post reviews by company employees or direct competitors. Validated reviews require the user to submit a screenshot of the product containing their user ID, in order to verify a user is an actual user of the product. Hi there! 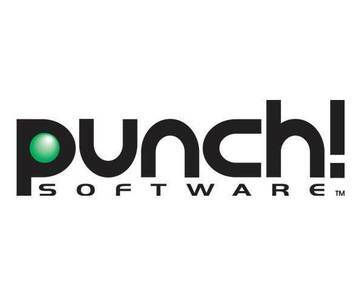 Are you looking to implement a solution like Punch! ViaCAD Pro v10?